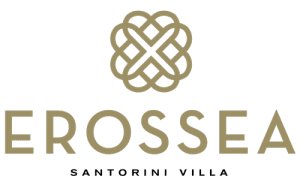 We are fortunate to have enjoyed a number of the premier private villas throughout the world and Villa Erossea stands amongst the best of the best. From the immaculate and beautifully designed villa, to the breathtaking views, to the ever so pleasant and attentive staff…..the experience simply could not have been better. Our thanks to Svata for all of her wonderful help and chef Peter for the amazing meals. We will be back!! !